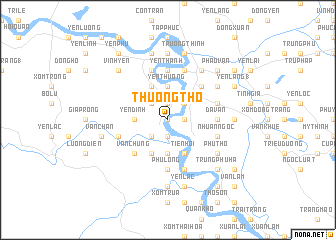 Thương Tho is a town in Vietnam. 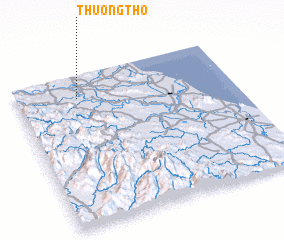 An overview map of the region around Thương Tho is displayed below. The nearest airport is SNO - Sakon Nakhon, located 220.8 km south west of Thương Tho.